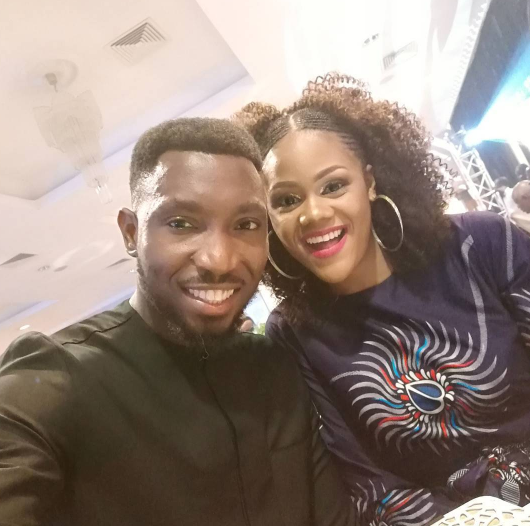 Singer and songwriter, Timi Dakolo and his wife, Busola, have one amazing relationship which they never fail to share on social media. Recall that Timi Dakolo was highly criticised on social media after he made a post where he lamented the rate of divorce and how people now make it look cool to leave their marriages. PART TWO:LOVE IS NOT WAR.. DEEP COMMUNICATION IS THE LIFELINE OF EVERY RELATIONSHIP..